Norman Regional Health System is focused on the healthcare of the community it serves. We are a hospital with a vision - to provide the most comprehensive healthcare services for the citizens of south central Oklahoma. As Norman grows, Norman Regional Health System is poised to offer residents the most convenient and efficient healthcare available. It has been this way ever since the last brick was laid in the foundation on June 2, 1946. Our history is interwoven with the proud heritage of the communities we serve. Norman Regional's tradition of healthcare is a proud one. Dr. John L. Day, an early Norman physician, saw the need for a local hospital after World War I. He worked to get the American Legion interested in establishing a hospital. The Legion secured the Whitwell property at Johnson and North Ponca Streets as a location and raised funds for the two-story brick structure. The American Legion Memorial Hospital closed its doors in October of 1943 due to a shortage of trained personnel during World War II. During the three years that Norman was without a hospital, local news reporters recounted tragedies of local families whose loved ones, seriously ill or injured, had lost their lives on their way to an Oklahoma City hospital nearly 25 miles away. When the doors to Norman Municipal Hospital opened on June 2, 1946, it was a source of great pride for those dedicated physicians and citizens responsible for its existence. It was also a welcome relief to many families who had gone without a healthcare facility for so long. Local physicians and the Chamber of Commerce worked tirelessly to interest the community in the possibility of voting on a bond issue to support the building of a hospital. Eventually $155,000 was provided through bonds voted by the citizens of Norman to help fund the $233,000 project. The remaining $78,000 came from a grant from the Federal Works agency. The 61-bed hospital opened with a staff of 29 employees and began again to serve the healthcare needs of the community with modern services. Norman Municipal changed its name to Norman Regional in 1984 to better reflect the entire community it served. This marked the beginning of an era of unprecedented technological growth and specialization. 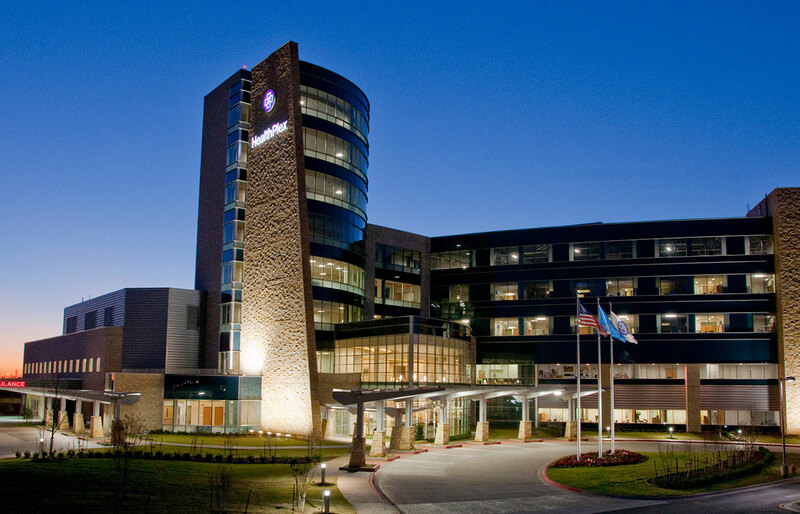 Today, Norman Regional is still at the forefront of the always-changing healthcare industry. Norman Regional Hospital strives to offer easily accessed and cost-efficient ways to prevent disease or lessen its severity. Norman Regional promotes health and wellness to the community it serves. 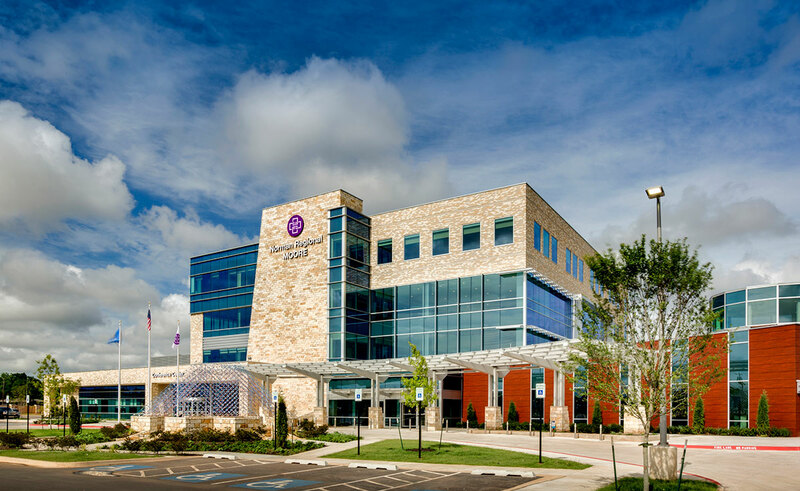 From the early days to the progressive future, Norman Regional is a leader in healthcare for the residents of south central Oklahoma.